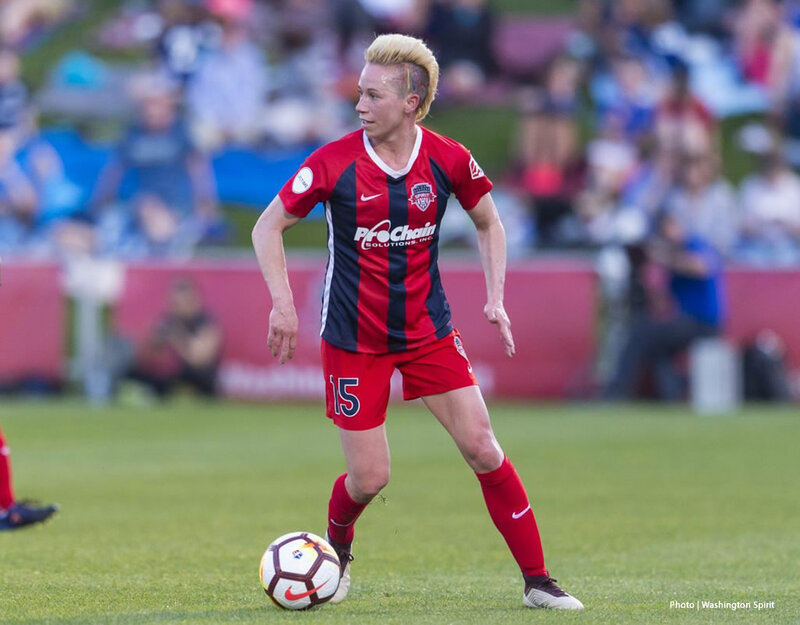 Washington Spirit midfielder Joanna Lohman, 36, announced her retirement from the National Women’s Soccer League and professional soccer. Lohman has played in the league for over 10 years and will continue her work as a human rights activist, professional speaker and sport diplomat off the field. 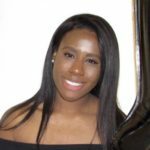 A Silver Spring native and Penn State alumna joined Spirit in 2015. She propelled her team to a championship by playing in 20 matches plus the playoff semifinal. One of her most spectacular goals was a bicycle kick against the Boston Breakers during her 2016 season. Lohman has decided to stay with the team and take on a new role. She will be concentrating on community outreach to inspire and create more personal connections with fans and players. She also recently joined DC Scores, an afterschool development program that ties soccer and educational experiences together to support youth in DC.